When traveling we believe in using carry-on bags only and packing as light as possibly. The items on this list may not be rugged but have proven to be very useful and are lightweight. 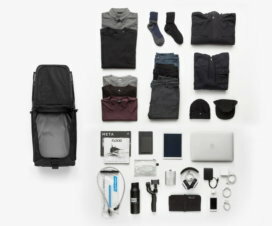 Here are the best travel gadgets and gear for 2016, with an emphasis on practicality. 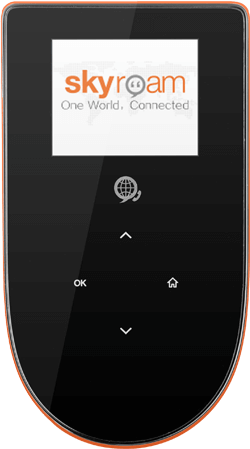 The Skyroam Hotspot is a global roaming Wi-Fi hotspot device that works almost anywhere in the world including the Americas, Europe, Asia, South Pacific, Africa, and the Middle East. The Skyroam Hotspot operates through local wireless carriers to prove speeds up to 4G. The small rechargeable device has an 8-hour run time and provides Wi-Fi connections for up to five devices. It is a SIM-free device that works straight out of the box but a SIM can be added to use it as a hotspot device with your own carrier. Global access is charged by the day. A 24-hour daypass is $10 and includes “unlimited” data, though after the first 350MB the connection will be throttled to 2G speeds. That may not be enough for some workloads but it is also a good choice as a backup if you ever find yourself stranded and disconnected. The Skyroam Hotspot provides an affordable and convenient option for data access abroad. While the Skyroam Hotspot would be fine for casual users, those with more demanding workloads should go with the GlocalMe G1S global roaming hotspot. The G1S offers SIM-free data access in over 100 countries with 3G speed. Instead of paying a flat rate per day and getting your connection throttled after a certain amount, GlocalMe offers a straightforward pay-as-you-go plan per MB. Each 1MB is €0.05 Euros and there are also more economical service packages available that you should opt for. For example, a 1GB global package is €29.90 and valid for 365 days and for heavy users there is a 10GB Global package for €99.00 which is valid for 30 days. The packages for Asia are particularly attractive. A 3GB, 365-day package for China and Hong Kong is only €27.00, and there is a 2GB, 30-day package for €13.90. There are also other Asian packages that include Japan, South Korea, Southeast Asia (7 countries), and Taiwan. 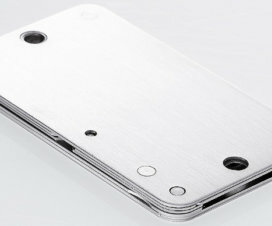 The G1S includes a €60 refill card that can be used for topping up or buying data packages. The 6000 mAh battery also acts as a powerbank to charge devices through the USB port. The GlocalMe APP allows you to purchase data on a smartphone and check your balance and bill. The GlocalMe G1S is the ideal global hotspot device for those who need to use large amounts of data. See our G1S review. 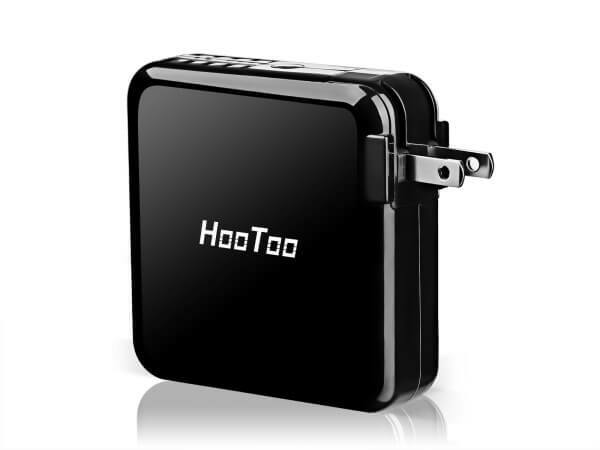 The HooToo TripMate Elite Wireless Travel Router is many devices in one. 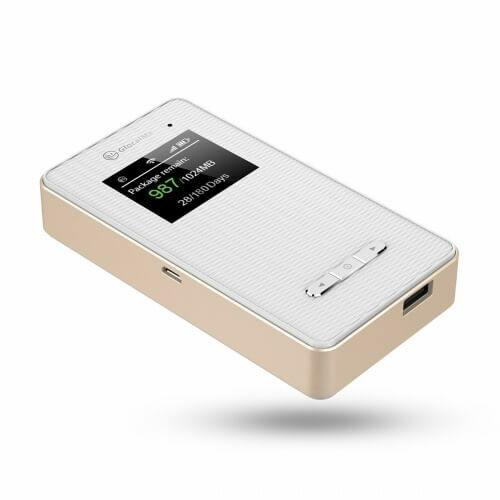 It can be used as dual USB wall charger and a portable powerbank charger with its large 6000 mAh battery. It can be used to share and stream files wirelessly (including to Chromecast) from a connected USB drive or transfer files from wireless devices to the USB drive. It can be used as an ethernet adapter to share a wired LAN connection through Wi-Fi. It can act as a bridge to share a Wi-Fi connection with several devices and it can function as a traditional wireless router with cable and DSL modems. Weighing just 7.2 ounces, the TripMate Elite is a must-have gadget for road warriors. Proper timekeeping during travel is critical when it comes to reservations, checkout times, and departure times. 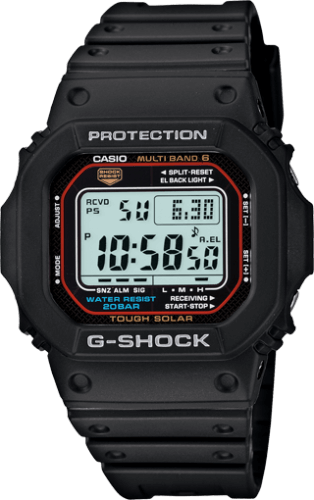 The G-Shock GWM5610 is a modern version of the classic tough watch Casio introduced to the world in 1983. It is powered by a solar rechargeable battery so you won’t have to worry about it dying on your trip. It also has Multi-Band 6 radio timekeeping, which automatically syncs the watch by receiving signals from six radio transmitters worldwide. If beyond the range of the radio signals, you’ll still be fine with the watch’s highly accurate quartz movement and world time selection with 48 cities and UTC. 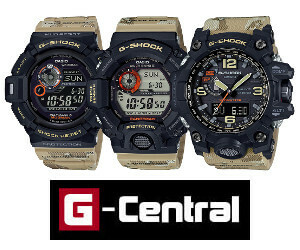 Rated the number one G-Shock by G-Central.com, the GWM5610-1 is the slimmest G-Shock model and perfect for travel. All G-Shock watches are shock-resistant and water-resistant to 200 meters. The SteriPEN Freedom is a portable water purifier that uses UV light to eliminate over 99.9% of bacteria, viruses and protozoa that can cause water-borne illness. 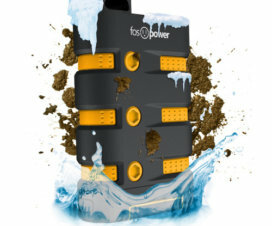 It can treat 40 half-liters of water on a single charge and the UV lamp will last for 8,000 treatments. To treat water the lamp is simply placed in a glass or wide-mouth bottle to stir the water for about a minute. 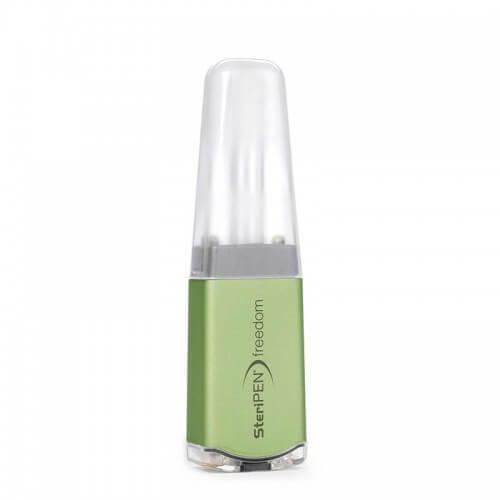 The device is rechargeable by micro USB cable and also has a built-in LED light for flashlight use. Weighing only 2.6 ounces, The SteriPEN Freedom is an essential gadget when traveling to areas with questionable water quality. Most laptop sleeves will protect against scratches but not offer much against shock and drops. 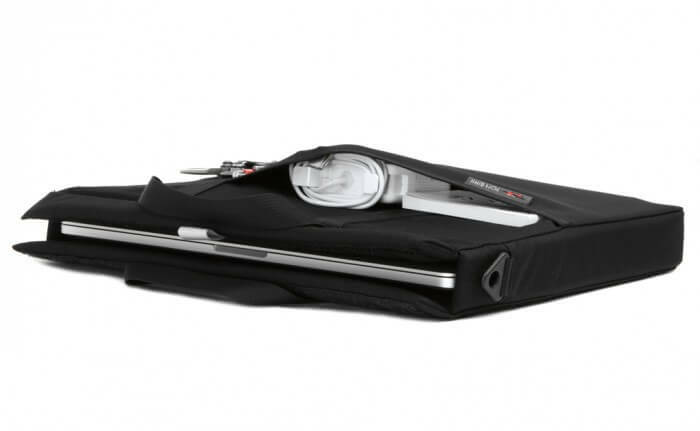 The Tom Binh Brain Cell is a snug fitting laptop bag that acts as a very strong protective sleeve. The Brain Cell is made of a combination of corrugated plastic, soft foam padding, and memory foam. It is designed as a suspension system designed to withstand drops. The Brain Cell is the perfect accessory to turn any bag into a proper laptop bag. It also has velcro-closures, sturdy handles, and d-rings to attach a strap, so it can also be used as a standalone bag. The font mesh pockets can hold power adapters and other accessories. The Brain Cell is made in the USA in a variety of sizes. There are horizontal and vertical models to fit your intended use. The SCOTTeVEST RFID Travel Vest makes single-bag travel more feasible. With its 26 pockets the RFID Travel Vest can effectively replace the use of a side-bag to carry all your gadgets and personal items. 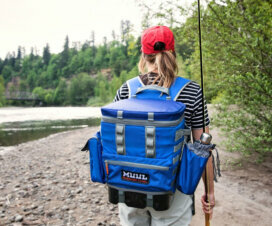 It can hold gadgets as large as an iPad and can even hold a small water bottle. Of course it also has room for your keys, glasses, wallet and password (with RFID-blocking protection), camera, and just about anything else you might want to carry. There is a clear-touch pocket that allows you to operate a smartphone without removing it, and earphones can be attached and threaded through the collar for easy access and tangle-free use. 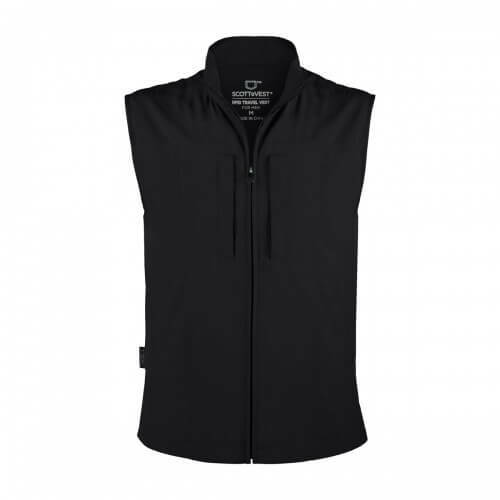 The RFID Travel Vest makes it easy to carry any gadget wherever you go. Compared to a bag, it is less likely to be left behind or targeted by thieves.